All lights only come with 90-day limited warranty. Price, specification, and terms are subject to change without notice. iBUYPOWER is not responsible for errors in typography, photography or omissions regarding prices or other information. Prices have been rounded to the nearest dollar for online display. Final order amounts, including tax and shipping and reflecting non-rounded prices, will be communicated following receipt of your online order. Buyer agrees to any dispute, legal action or proceeding arising from or related to this order-on-line transaction shall be governed by and construed in accordance with the law of the state of California. 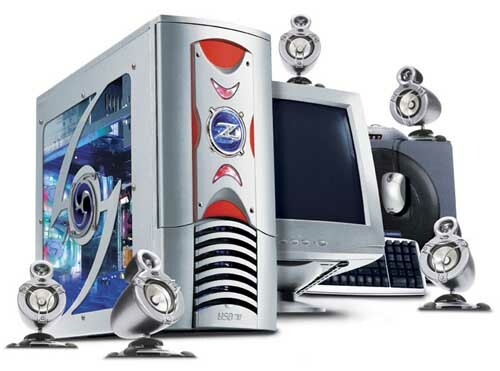 iBUYPOWER reserves the right to reject orders or services in certain circumstances. Buyer has to notice iBUYPOWER cancellation within 48 hours through e-mail.